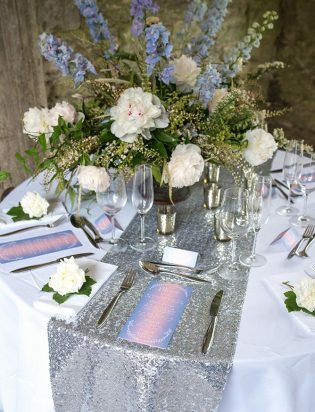 Our family-run sequin linen tablecloth hire company is based in the West Country, supplying beautiful sequin tablecloths to a range of trade and private functions all over Devon and Cornwall and the rest of the UK. 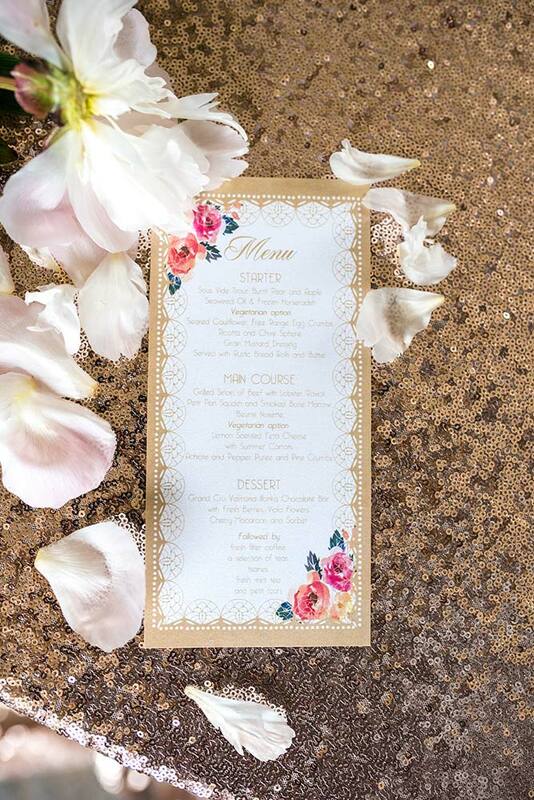 We’re here to help you dress up birthday parties, brand launches, corporate functions, weddings, graduations, anniversary celebrations and much, much more. 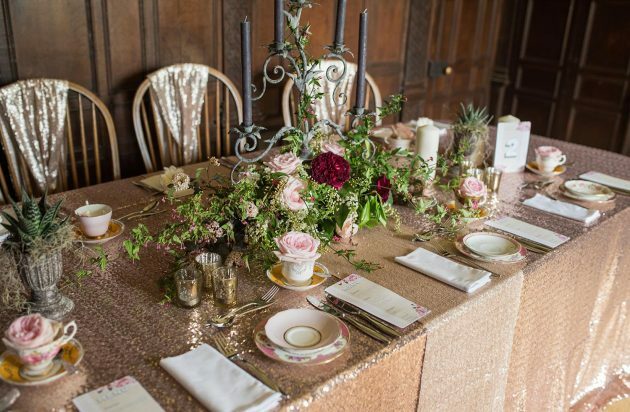 Having attended and planned our own fair share of events over the years, the team behind The Pretty Accessory became increasingly aware of how hard it was to source beautiful, sparkling linens to dress up guest tables and add a touch of unique luxury. We knew how important those finishing touches are and so, The Pretty Accessory was born. 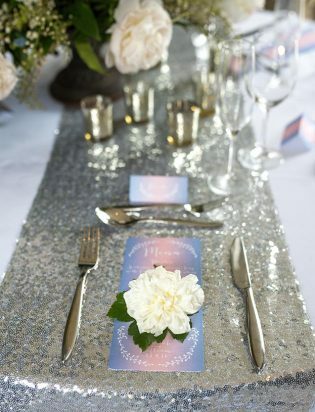 We take an enormous amount of pride in our range of sequin tablecloths and elegant table runners. Each shimmering linen cloth is designed and made right here in the UK, from premium materials and to our extremely high standards. 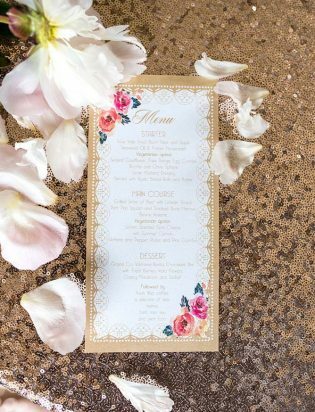 They are carefully hand finished with delicate embellishments, ensuring a unique finish on every design. 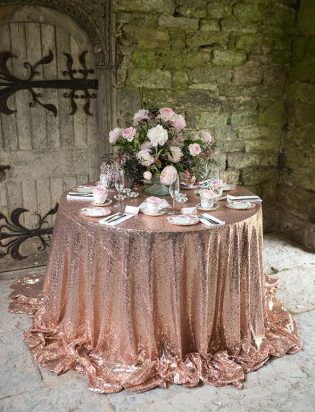 Available in a selection of rose gold, champagne and silver tones, there’s a tablecloth to fit and enhance every theme. 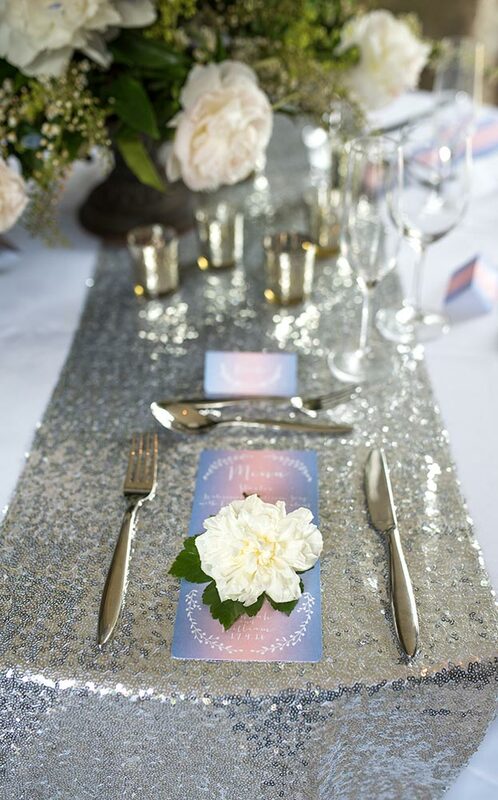 We’re able to supply round and rectangular sequin tablecloths in varying sizes with full drops, as well as stunning sequin table runners: perfect for adding a subtle luxe highlight to a wedding cake or gift table. 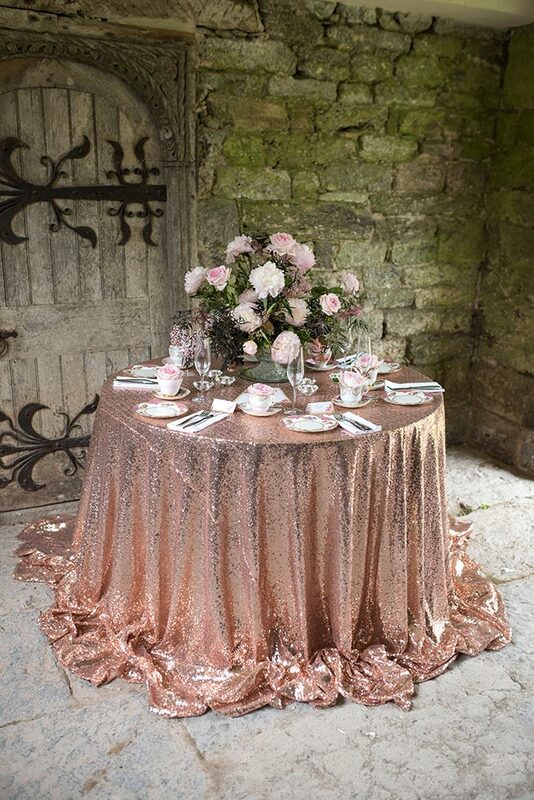 Browse the rest of our site to check out our rose gold sequin tablecloths and runners, champagne sequin tablecloths and runners, and silver sequin tablecloths and runners for yourself. 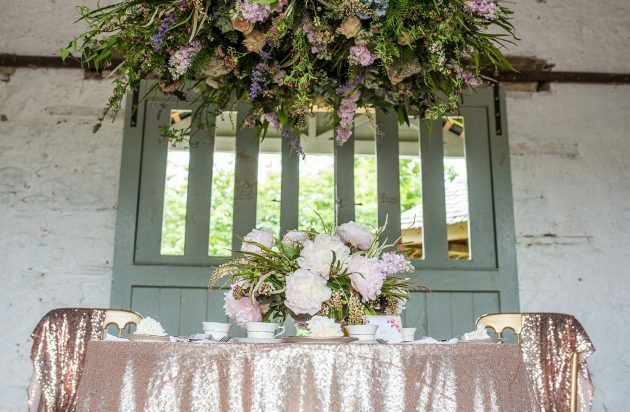 Being a relatively small, family-run business, we make it our mission to impress every single customer with the quality of our service and our products. After all, repeat and word-of-mouth business is how we thrive. 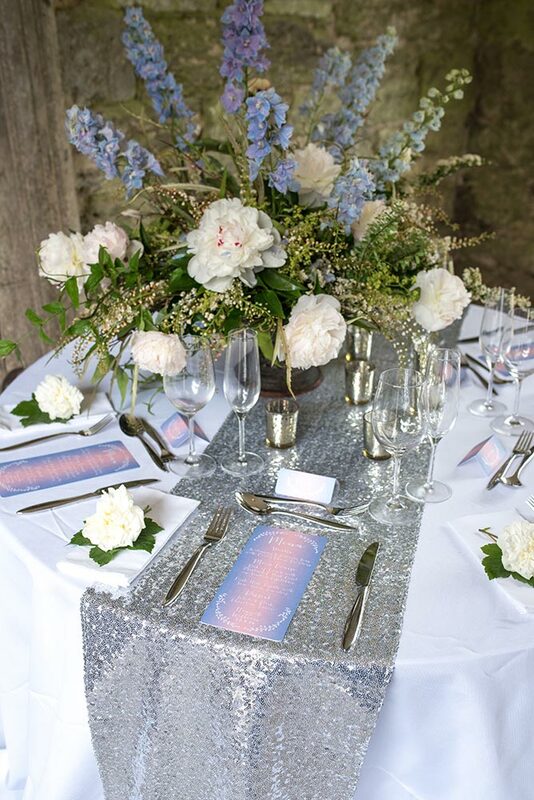 When you rent sequin tablecloths and table runners from The Pretty Accessory, you’re guaranteed a five-star service from start to finish. When it comes to the practicalities, you don’t have to worry about a single thing. Our linen tablecloths can be rented for as long as you need them, and they’ll be delivered and picked up again by a signed-for courier. Don’t worry about cleaning: we’ll take care of all of that, too. 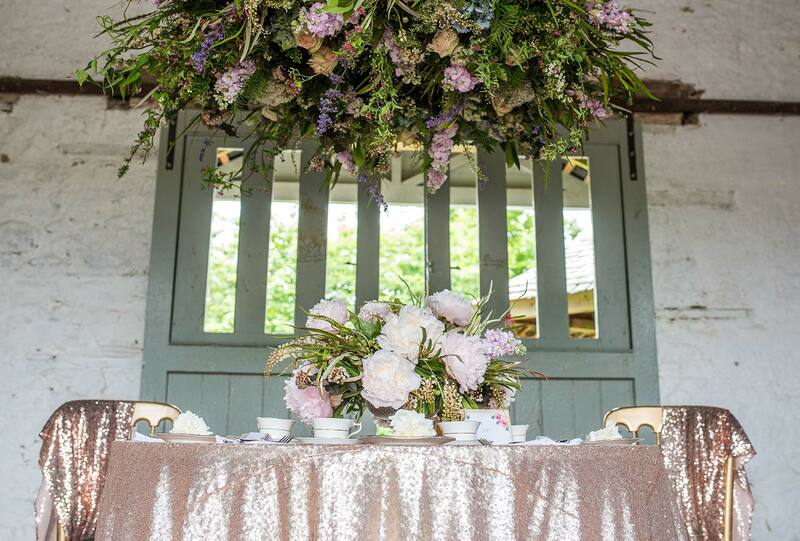 All you have to focus on is making sure your event is a roaring success.